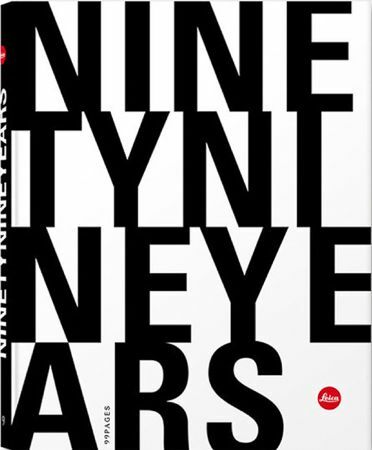 Dale Photo & Digital has the new Ninety Nine Years Leica book in stock for $130. 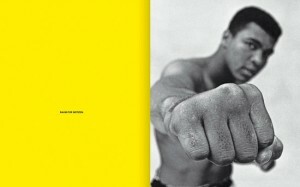 Ninety-nine years and on the way to becoming a living legend. 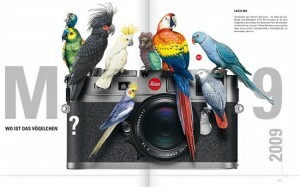 Throughout the history of photography, the name Leica is linked to ‘vision and innovation’. Leica has not only made significant contributions in technical terms, but has influenced the content of photography as we know it. 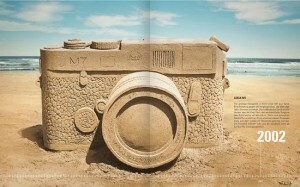 The new book, ‘Ninety Nine Years Leica’ by the Hamburg publisher 99pages is a fitting opulent tribute to this fact. 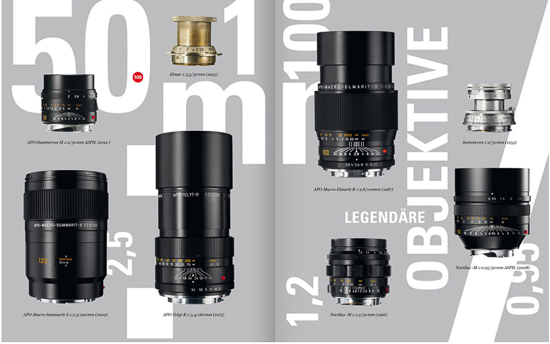 After reading through its 300 pages, it is impossible to overlook that Leica is truly different and continues to call the photographic and intellectual shots. The book is neither a corporate chronology nor an album; it does not provide technical details, instructions nor statistics. It directs an emotional spotlight on 99 years of passion and enthusiasm for a small camera developed by Oskar Barnack in 1913/14. The book is not a tribute to the perfection of a product, but to the intensely emotive and legendary images that have been a part of our lives for almost a century. Legendary cameras, inventors and innovators, great photographers and collages describe Leica and its undying passion for technical innovation and the art of capturing life and the world around us in pictures. 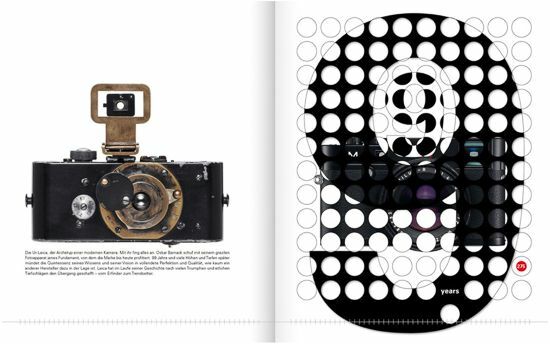 In close collaboration with Leica, the multiple-award-winning publisher 99pages – under the creative direction of Ansgar Pudenz, Rainer Schillings and Till Schaffarczyk – has successfully combined images with informative, expressive texts. This anniversary edition is as unique as Leica itself. 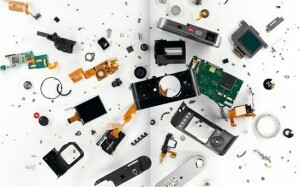 ‘Ninety Nine Years Leica’ was first shown at photokina 2012, and received rave reviews. 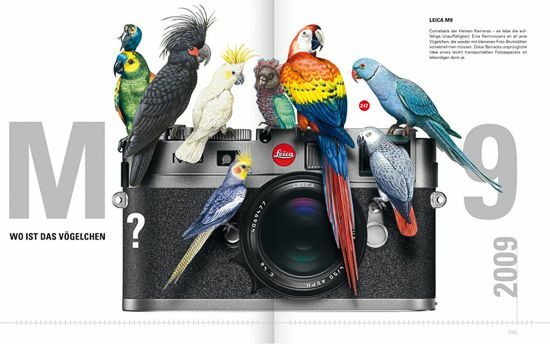 In North America, fewer than 1500 english copies are available exclusively at Leica Stores, Boutiques and selected Leica Dealers. 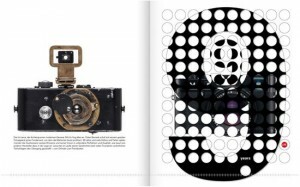 We are excited to offer you this book in time for the holidays, the perfect gift for any Leica enthusiast. Available for order now.